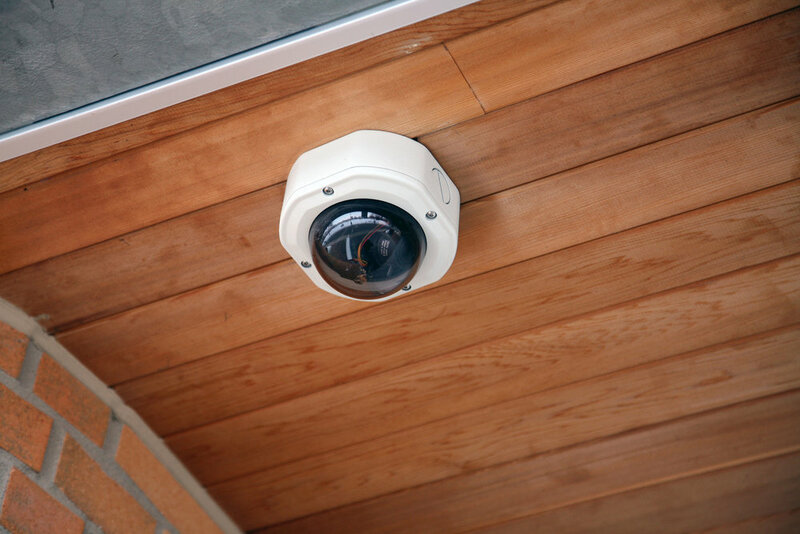 Surveillance and Alarm — Tekology Inc.
Let us help you keep an eye on your property with HD security cameras. Remotely accessible and crystal clear picture coupled with an easy to use interface will give you the peace of mind that whats most important to you is safe and sound. We are also an authorized Alarm.com dealer and can provide state-of-the-art, monitored alarm solutions.